Pooja Agarwal - "Powerful Teaching: Unleash the Science of Learning"
Pooja K. Agarwal, Ph.D. is an expert in the field of cognitive science. She has conducted rigorous research on learning in K-12 public schools for more than 15 years and she has a forthcoming book, Powerful Teaching: Unleash the Science of Learning. 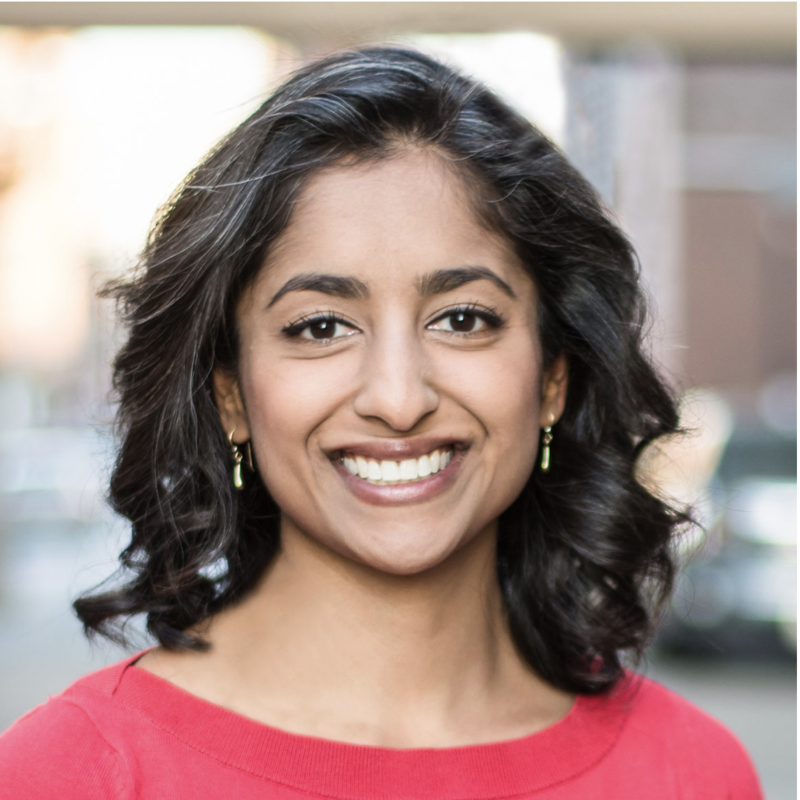 Pooja is the Founder of RetrievalPractice.org, a hub of resources and strategies for teachers based on the science of learning. In addition, Pooja is an Assistant Professor at the Berklee College of Music and an Adjunct Professor at Vanderbilt University. She received her Ph.D. from Washington University in St. Louis and she is a former K-12 teacher. Learn more at poojaagarwal.com and follow her @poojaAgarwal. Evelyn Carter - "In Pursuit of Inclusion: Advancing Equity in the Classroom and Beyond"
Evelyn Carter, Ph.D. is a social psychologist who is passionate about using science to inform how we engage with the world around us. 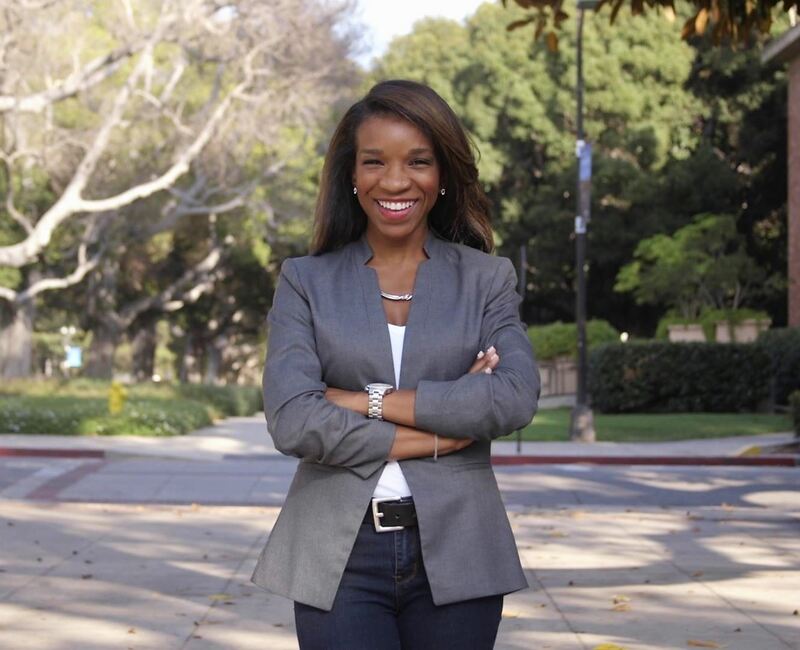 Her research on how people detect and discuss cues to racial bias has been published in peer-reviewed journals, and her work on successful strategies for confronting racial bias was funded by the National Science Foundation. A self-described data geek, Evelyn loves using data to tackle big questions about creating and sustaining inclusive environments. Evelyn prioritizes a translational approach to research, as she strives to be a bridge between academic communities doing research and people on the ground who can use those insights to inform their work. Evelyn spent nearly 10 years working in higher education before transitioning to her current role as Senior Consultant for Paradigm Strategy Inc. Evelyn holds a B.A. from Northwestern University, an M.A. from University of Illinois at Chicago, and a Ph.D. from Indiana University. RickMiller - "Lessons Learned from Those Who Came Before"
Rick Miller received his Ph.D. in 1975 from Northwestern University. He has taught at Georgetown University, the University of Cologne, and the University of Nebraska at Kearney. Under his leadership, the UNK Department of Psychology was recognized as the 1999 Outstanding Teaching Department in the University of Nebraska system. He recently completed his four-year term as the Chair of the Psychology & Sociology Department at Texas A&M University - Kingsville. He served for many years as the Director of the applied behavioral science research projects for the Human Resources Research Organization in Heidelberg, Germany after which he set up a community college program for English speaking residents of Mallorca, Spain. 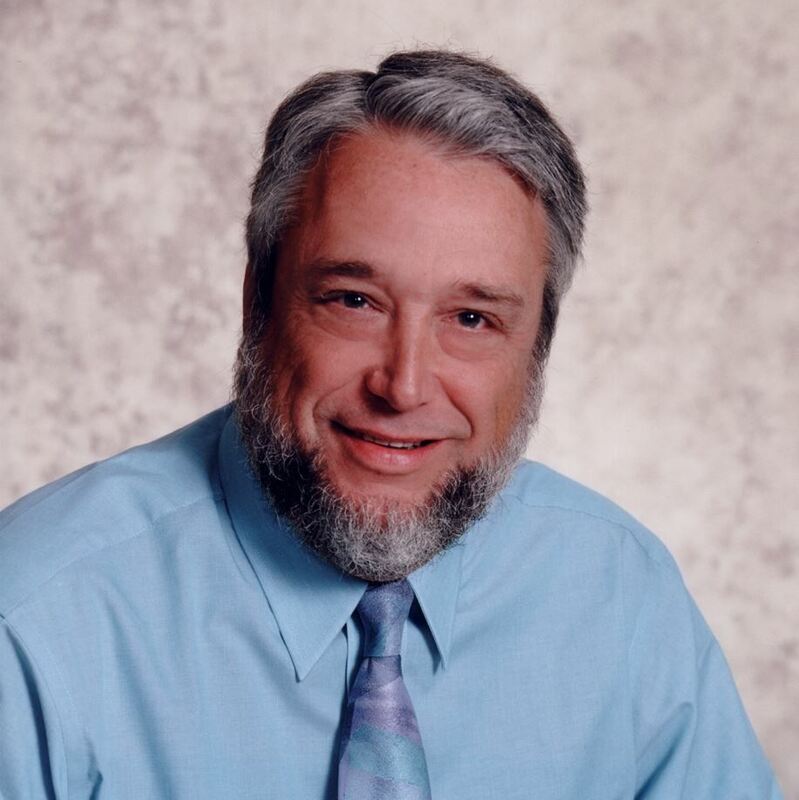 He is the recipient of four national teaching awards including the STP's Robert S. Daniel Teaching Excellence Award, SPSP's Undergraduate Teaching and Mentoring Award, the Charles L. Brewer Distinguished Teaching of Psychology Award, and was named US Professor of the Year by the Carnegie Foundation for the Advancement of Teaching.